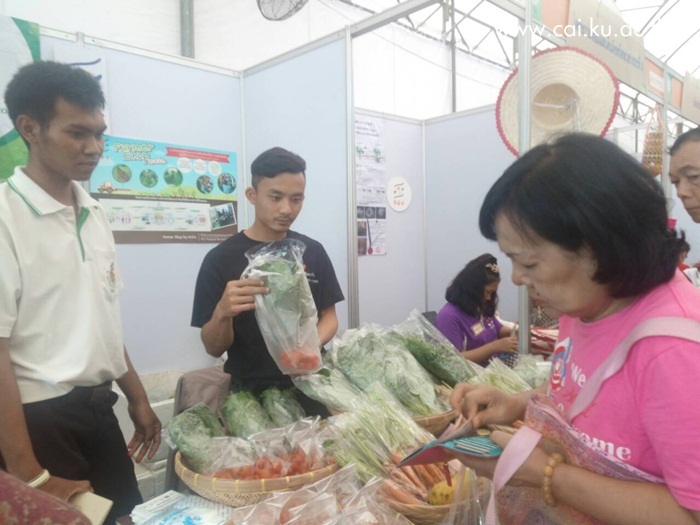 Farmer Shop by Agricultural Land Reform Office and “ChaoSatchatam” Community Enterprise Network distribute organic jasmine rice and vegetables at Klongpadungkrungkasem market fair. Co-operative Academic Institute - Farmer Shop by Agricultural Land Reform Office and “ChaoSatchatam” Community Enterprise Network supported by Thailand Research Fund (TRF) distribute organic jasmine rice and vegetables at “Klongpadungkrungkasem Market Fair: the Salable Researches” inspired by the idea of “Hundred Researches Sustain Thai” during 5-27 March 2016 at Padungkrungkasem canal bank beside the government house. 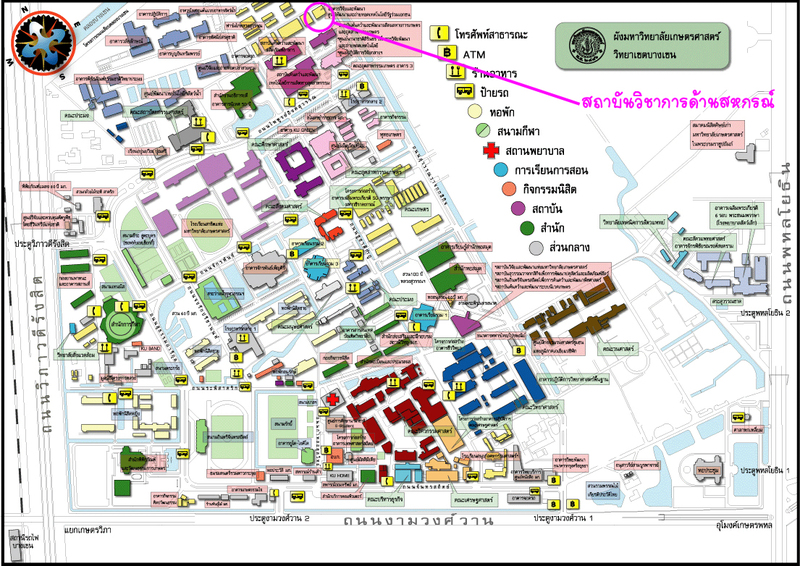 “Klongpadungkrungkasem Market Fair: the Salable Researches” is organized by National Research Council of Thailand (NCRT) in coordination with Secretariat of the Prime Minister, Thailand Research Fund, Ministry of Energy, Agricultural Research Development Agency, Department of Community Development, sME Bank, and the group of lower central provinces. There are hundreds of products and inventions from the research results developed as ready products for consumers in low price.